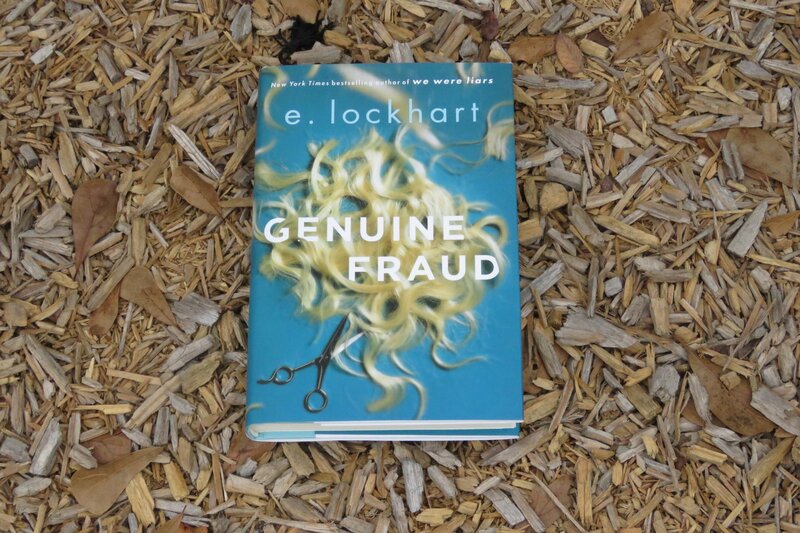 I purchased Genuine Fraud by E. Lockhart to read for Tea and Talk Bookclub. All opinions are my own. 🌟🌟🌟🌟This was an easy read. The book starts and ends in June of 2017 but you are taken back an entire year in between. Have you ever wanted to be someone else? Wondered what it would be like to be your own heroine in a movie? That is exactly how Jule sees herself. A created history and several identities. There is a suicide, maybe murder, a definite murder, a cunning ex boyfriend, maybe two. College then college dropouts. London, Paris, San Francisco, Las Vegas, and Mexico. Wigs, haircuts, clothing changes, guns, amd high heels. And chocolate cake, lots of chocolate cake! This was a different writing style, you must go backwards to move forward. Review also posted on Instagram @jasonnstacie, Goodreads/StacieBoren, and Library Thing.